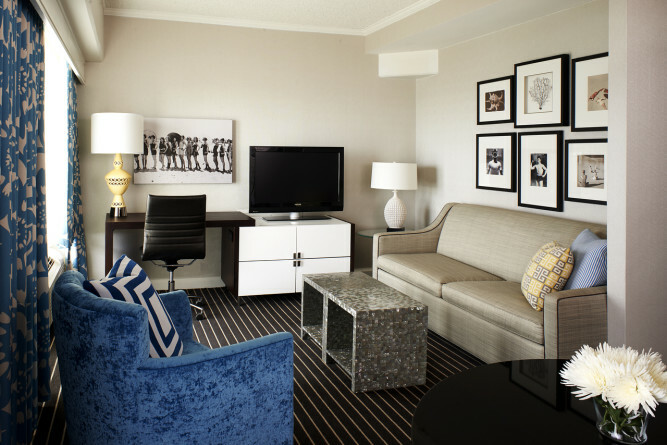 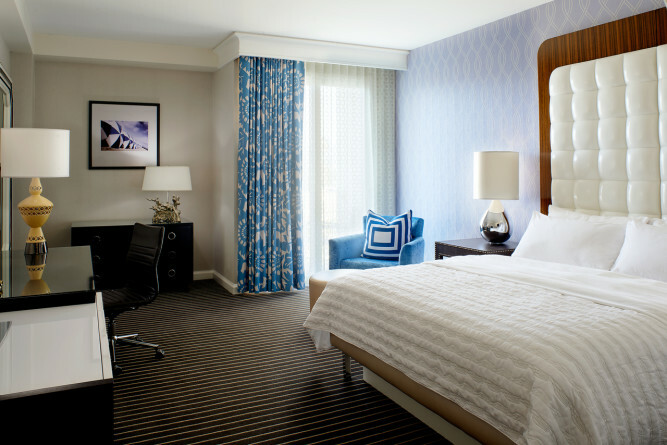 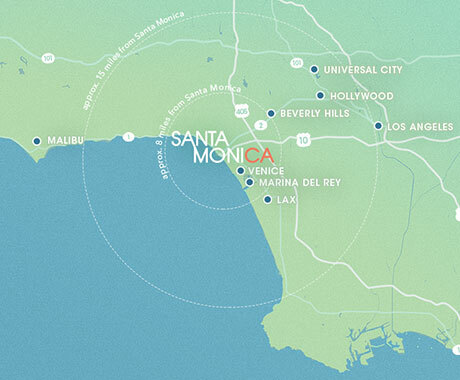 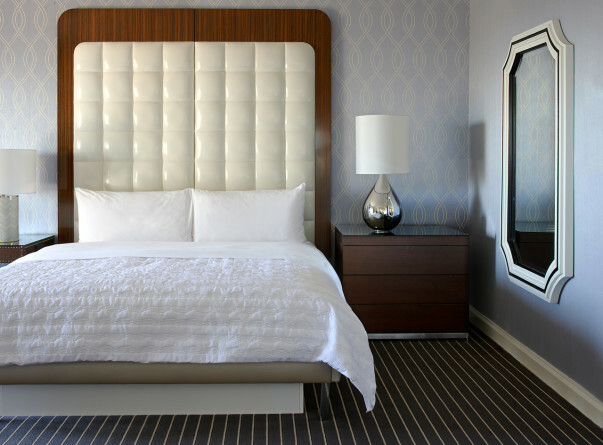 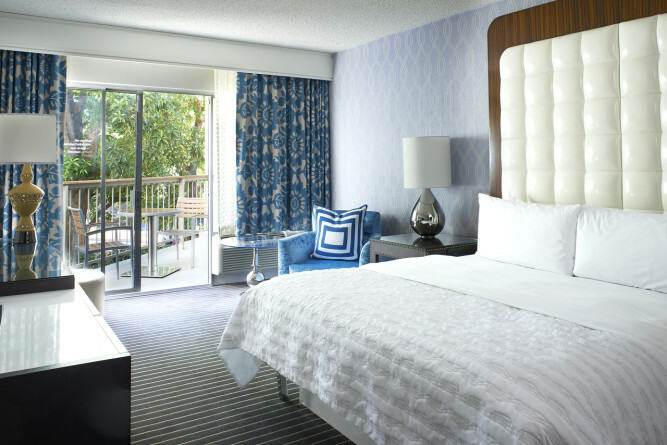 Perched four blocks above the Santa Monica shoreline, Le Méridien Delfina Santa Monica offers a superior access point to Downtown Santa Monica and is 8 mi/12.87 km from Los Angeles International Airport (LAX). 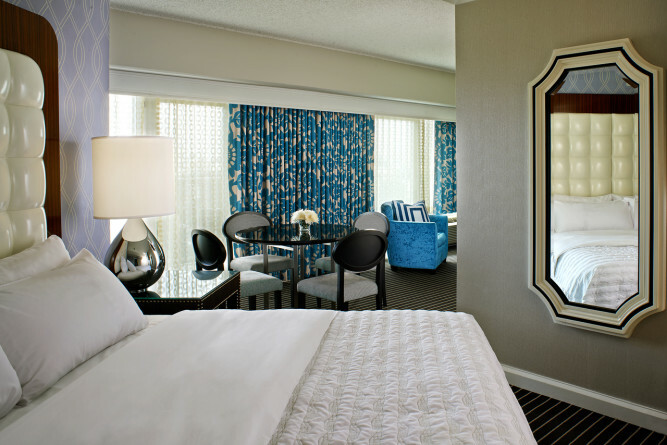 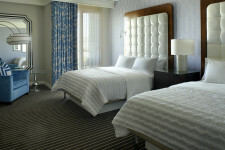 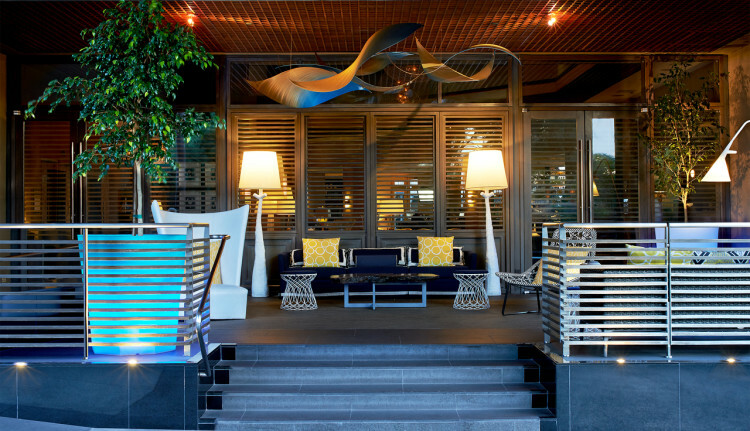 Boasting ocean, mountain and city views, newly renovated hotel combines contemporary design and relaxed atmosphere. 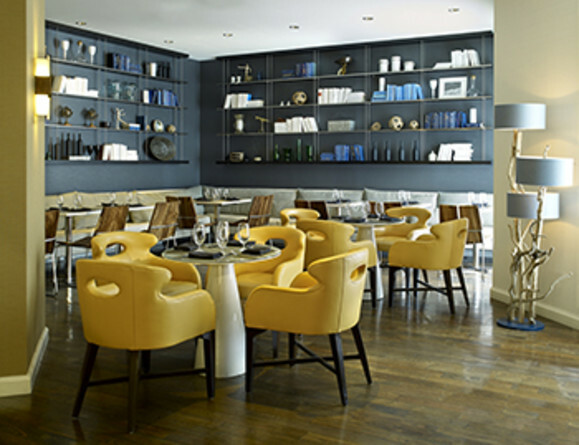 On site restaurant and bar. 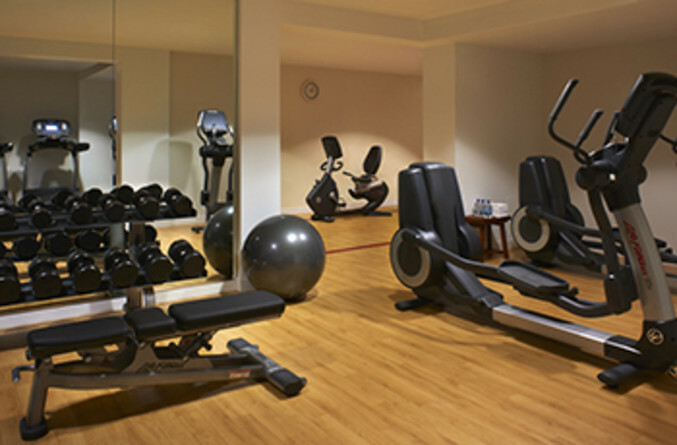 24 hour fitness center and gym. 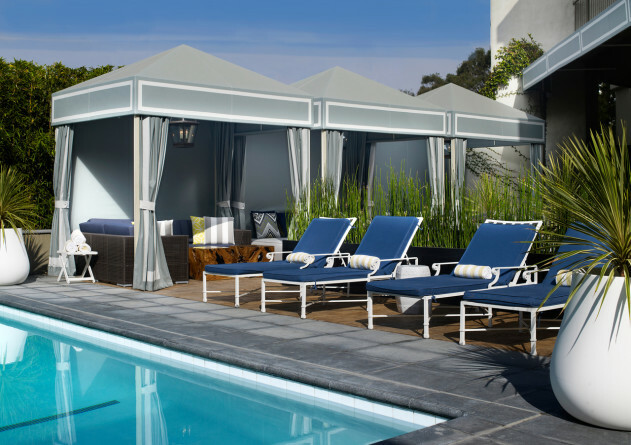 Lounge beneath California rays at the outdoor pool, or take a quick stroll to the Pacific Ocean. 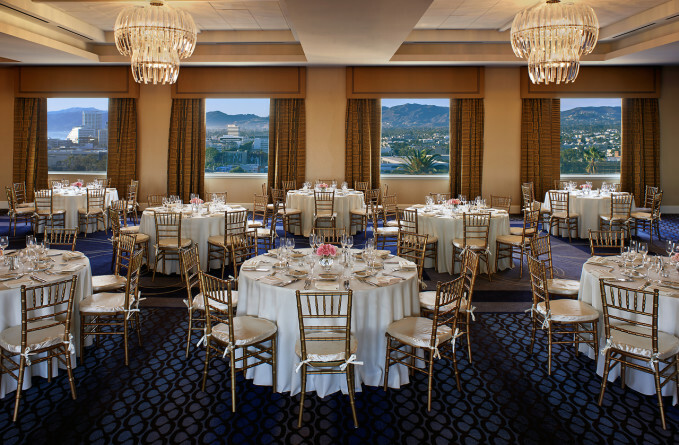 Our event specialists will assist with every detail to ensure that your vision transforms into reality. 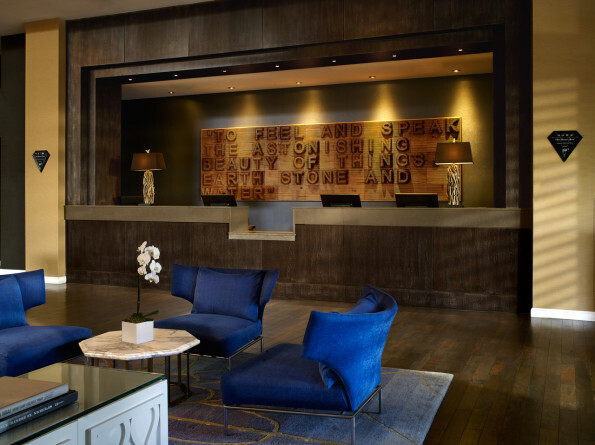 Le Méridien Delfina Santa Monica holds the perfect venue for your next meeting or event, no matter the size or number of guests. 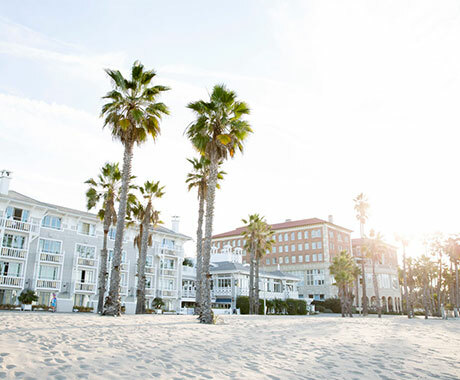 Venues include the Delfina Ballroom and its panoramic Pacific coastline and mountain views as well as the Terrazza, perfect for smaller events where guests can gather and enjoy the iconic California weather.